Hello everyone! This is the second last trio review from Wet ‘n Wild so it is almost to it’s end. Description: A trio filled with royal shades Browbone a shimmering silver light blue, Crease a shimmering dark navy blue, and Eyelid a darker copper gold. 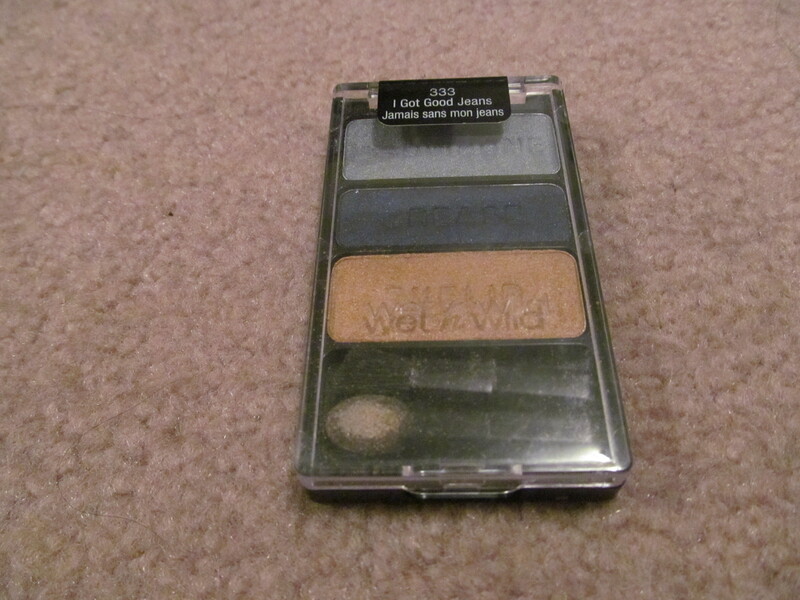 Review: Out of all the palettes I use this is one of my favourite go tos because of the gold and blue they just work so well together and I always like reaching for blues for some odd reason. But this palette is a little different from the others as the navy blue is actually not that pigmented and is hard to work with compared with the other shades. 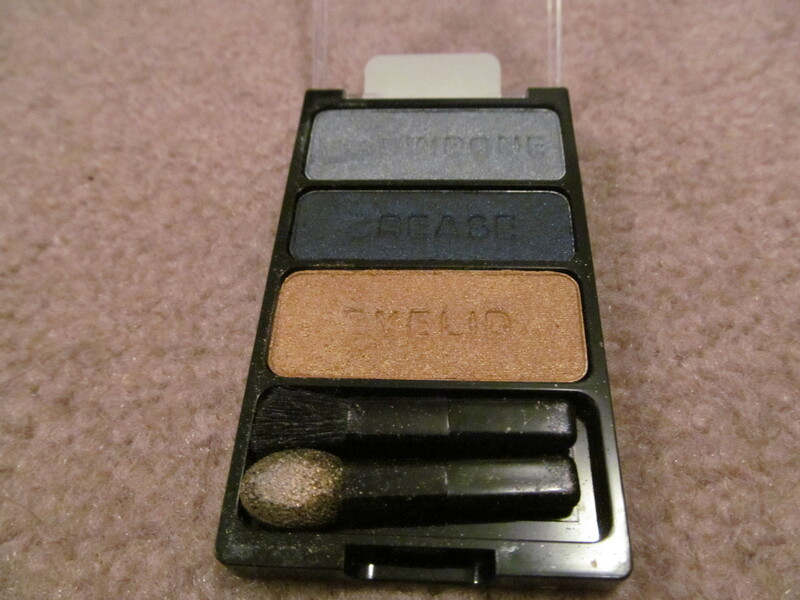 These shades work very well with each other and is a great palette. Staying power is the same as the others a full 8 hours and 4 hours without primer. Once again they are easy to blend but also easy to blend the color off your eyelid. Overall, another great trio from Wet ‘n Wild that I love. Would I recommend this product? 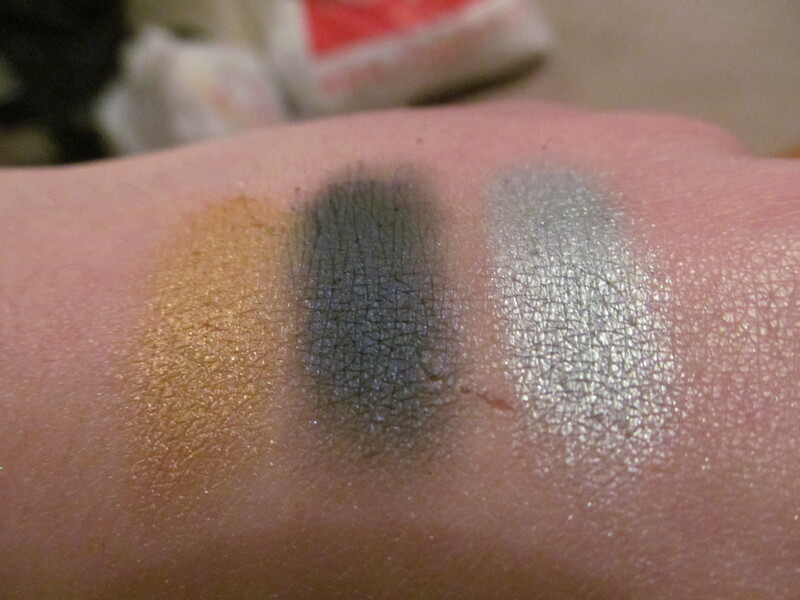 Yes, as it is a very good trio and the gold eyeshadow is to die for.